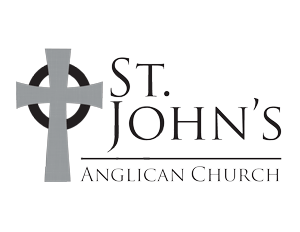 St. John’s meets at 10am on Sunday mornings at New Hope Academy, 1820 Downs Blvd, Franklin, TN 37064. We meet in the library of the academy. You can expect the service to last about an hour and 15 minutes. At the close of the Worship Service, we gather in the hallway for snacks and time together. St. John’s also offers mid-week Holy Communion at 12 noon on most Wednesdays at our office, located at 1418 W. Main Street in downtown Franklin. Check our calendar for weeks off. The noon service lasts between 30 and 40 minutes.